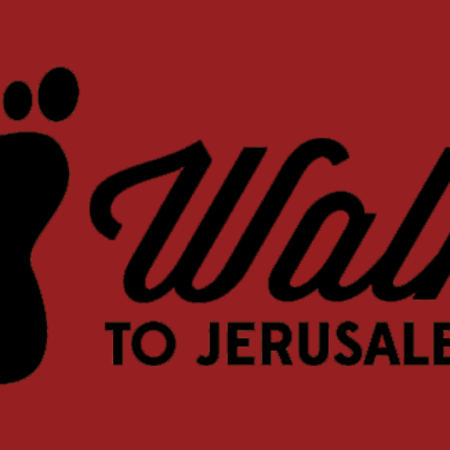 Thanks to all who participated in our Walking to Jerusalem project, or cheered us on from the sidelines! Over 70 people walked, swam, rode their bikes or otherwise moved through the US, across the Atlantic, through Europe, the Middle East and northern Africa to Casablanca, Morocco. Over 9,000 miles were collected! Although our imaginary trek is over, the Health Ministry Committee encourages everyone to KEEP EXERCISING!